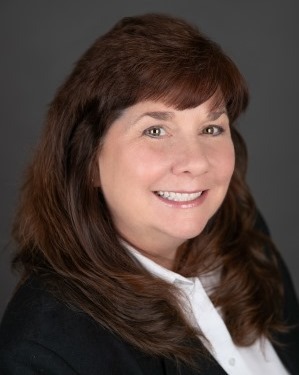 Dawn Rapa is a lifelong South Jersey resident serving Salem, Gloucester, Cumberland and Burlington Counties as a Full Time Realtor, licensed Real Estate Agent since 2002. Former elected member Woodstown Borough Council Board Member, Salem County Meals on Wheels Lector & Eucharistic Minister, St. Joseph's RC Church, Woodstown, Woodstown/Pilesgrove 4th of July Parade Chairperson, 10+ years various volunteer activities including Meals on Wheels, Ranch Hope, Woodstown Fall Festival & School room mother, BS Degree from the University of Delaware Dale Carnegie Graduate, married mother of 2 sons. Mary Anne Midili has been proud to be a member of the Dawn Rapa Team for the last 11 years. Mary Anne and Dawn share the same work ethics and visions for how to make a real estate deal come together. As a team, they know the client always come first and that communication is key to a successful real estate transaction. Mary Anne was born and raised in Gloucester County. She lived in the Gibbstown and Paulsboro areas until she married in 1996, at which time she moved to Swedesboro. Mary Anne and her family moved into their dream home in Pilesgrove, Salem County in 2006. Mary Anne has an extensive knowledge of both Gloucester and Salem counties and is excited to put her knowledge to work for you. Mary Anne knows the joy of finding just the right home and she cannot wait to help you do the same. 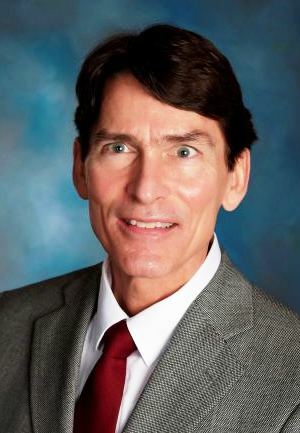 Kenneth Coles is a lifetime resident of Salem County who grew up on a dairy farm and graduated from Woodstown High School. He earned a BA in Communications from Glassboro State College (now Rowan University) with a specialization in Radio/TV/Film. He then went on to achieve Elementary Education Certification from the same institution, and began his teaching career. Ken taught at the Mary S. Shoemaker School in Woodstown for 28 years before retiring in 2018. He’s lived and raised his family with his wife in Woodstown for over 25 years. Ken became a licensed NJ realtor in 2017 and proudly joined the RE/MAX family and the Dawn Rapa Team. He brings passion and dedication to his work with a team that focuses on client communication and successful transactions while sharing himself as an advisor, advocate, neighbor, and real estate professional committed to a Code of Ethics. He was a former Board member for the Chestnut Run Pool Association for more than 20 years along with past memberships in the W-PREA, SCEA, NJEA and NEA. Jan Reimer is proud to be a member of the Dawn Rapa Team. Jan and Dawn share the same work ethics and visions for how to make a real estate deal come together. 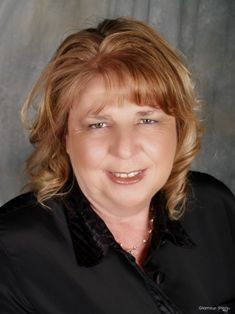 Jane Andiario works for the Dawn Rapa Realty Team as a Real Estate Assistant. Jane is responsible for maintaining all realty websites and for the coordination of marketing efforts for the team. Jane graduated with a BS in nursing from Villanova University. 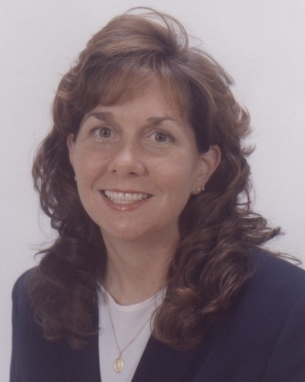 She has held jobs as a nurse for West Jersey Health System and Woodstown School system. Jane resides in Woodstown, NJ. Her and her husband Jack, have 3 children, Dave, Sean and Michael.